In War Robots, players pilot giant iron machines to take part in thrilling 6 vs 6 battles. Players fight their way through unique battlefields, and hunt down their enemies to capture military beacons. War Robots has been designed to maximize the visual intensity available with Unity 5 Engine. Great Robot War – Players strap themselves into giant robots to enter fury and futuristic iron battles. Many possible combination and upgrade options of robots and weapons allow them to play to their strengths. Pure PvP – Players experience dynamic multiplayer battles in real time on Android and iOS devices. Battles are held between players from all over the world without computer–­controlled opponents. Team strength –­ Players may choose to seamlessly team up with their friends using a clan system. Being backed by fellow pilots helps to achieve better results and brings unforgettable gaming experience. From the USA to China –­ Players battle on several massive, multiplayer locations representing different types of landscape and environment. Different battlefields with several respawn points bring diverse gameplay strategies. 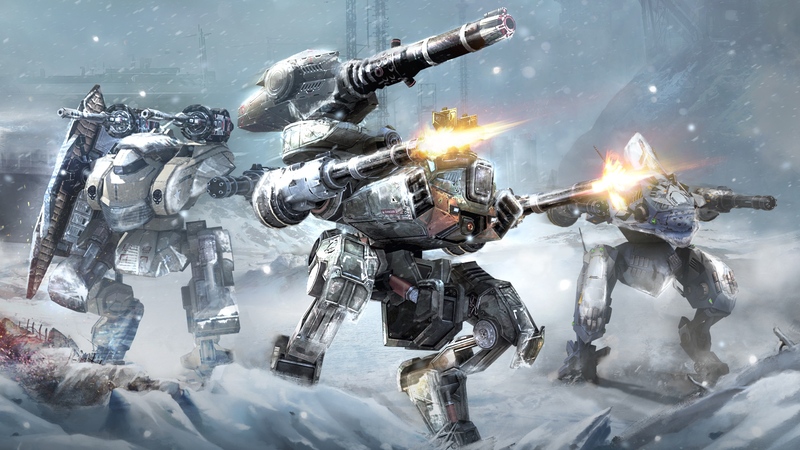 Combat modes –­ Players may use robots with special abilities to enter assault, stealth or rush mode. Missions and achievements ­ Players get different military tasks to complete for special titles and acknowledgements. Hello @pixonic I'm a BIG fan of WR - WR IS THE BEST GAME EVER!